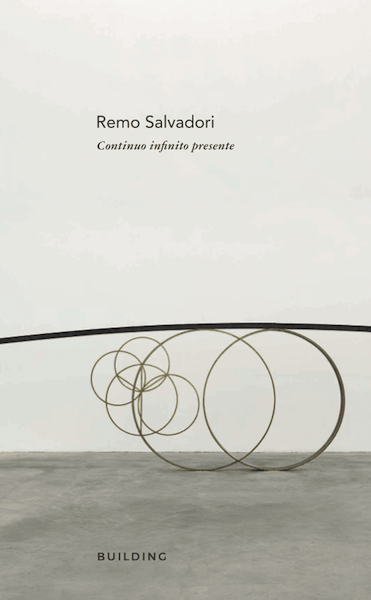 Continuo Infinito Presente is the catalogue of the inaugural BUILDING exhibition, a solo exhibition of Remo Salvadori. This volume, presented on the occasion of the first anniversary of BUILDING, offers a rich panorama of contributions from numerous authors and includes some witnesses on the events that took place at BUILDING during the exhibition, such as the workshop Darsi Tempo and the musical event Movimento III. 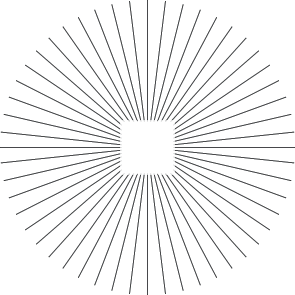 English translation available inside the catalogue.